Zucchini has got to be one of the easiest, if not the easiest, things to grow in the garden. If you know someone who grows zucchini, chances are they are begging you to take some from them. In my neighborhood, most people have gardens, so zucchini is hard to get rid of. I literally call dibs on people I find who don’t plant a zucchini plant. They are mine! 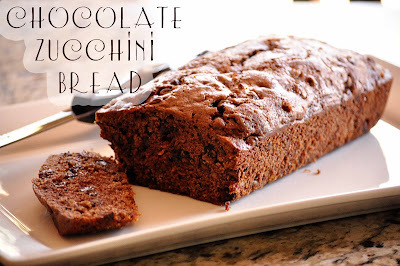 You see all of those recipes on Pinterest that contain zucchini in them…well, that many recipes for one little food item exist for a reason. The plants are plentiful. Seeds or a plant start. 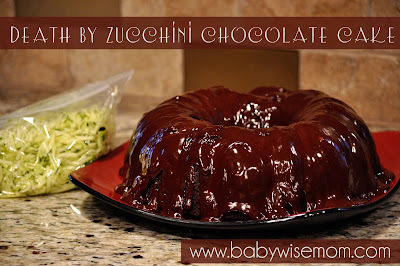 While zucchini are hearty, they are a tender plant that can freeze. We have had plants freeze–totally black–and still come back to make us sick of zuchinni by then onset of fall. Plant after your average date of the last frost. You can plant them earlier if you use a Wall O Water. Our average last frost is May 10-20 and I typically plant in late April. I plant from seeds and put a wall o water over it. 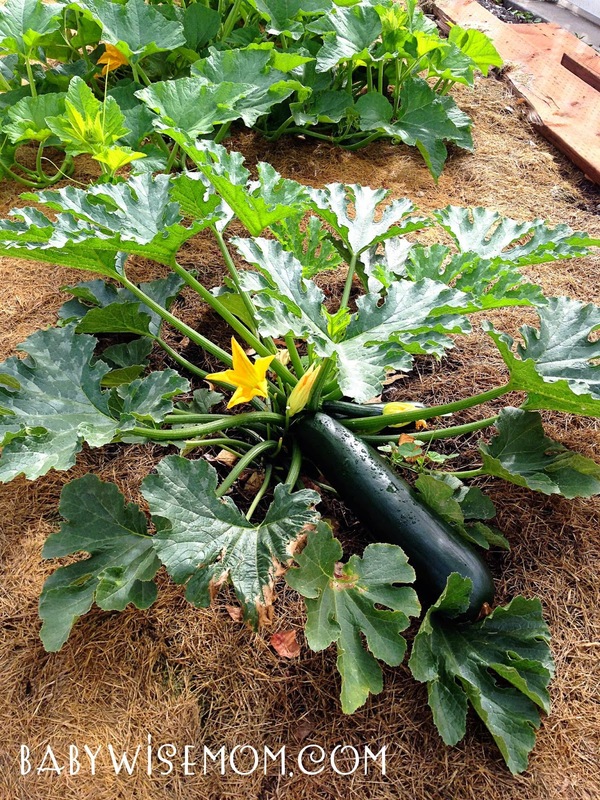 NOTE: Zucchini will cross pollinate. Do not plant too close to other squash-type plants unless you want some surprises. Prep the soil. You will want at least 3 feet between the plant and the nearest plant in your garden. Some say at least 4 feet. Put the plant in the hole. Put wall-o-water over the plant if needed. Plant 3 seeds 3/4 to 1 inch deep. Keep 3-6 inches between seeds. I plant three seeds and then thin down to one once the plants are a few inches high. It should germinate in 7-10 days. Initially, your only concern is really to just make sure it doesn’t freeze. If it is going to freeze that night, cover the plant to prevent frost from killing it. Once the threat of frost is past, your only concern is to make sure it gets water. It does the rest. I like to pick them when they are the size of a large cucumber. 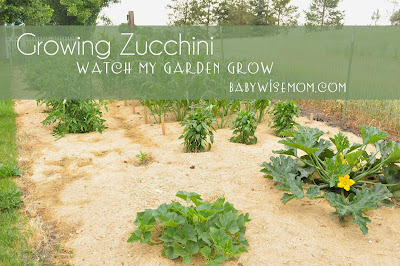 The larger they get, the larger the seeds get in the middle of the zucchini. It ends up being kind of hollow. If it does grow huge (and it will likely happen unless you are the only person in town with a plant), you can still use it.